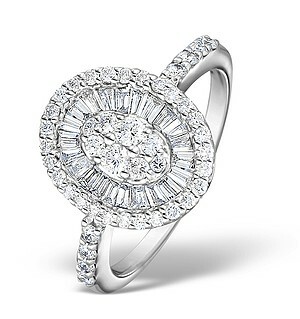 Add glitz and glamour to your jewellery collection with this stunning quartz statement ring. Beautifully detailed, this silver ring features glittering lemon-coloured quartz stone, which is bezel set in an open floral-work band. 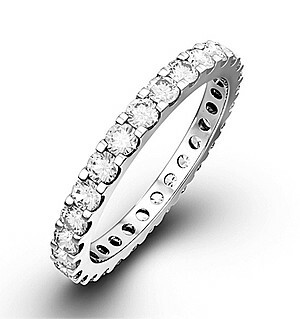 Complete with a high-polish finish, the ring will bring a touch of luxury to any outfit. Platinum Overlay S S Kagem Zambian Emerald and Diamond Ring 0.69 Ct.